A selection of traditional Belgian beers. 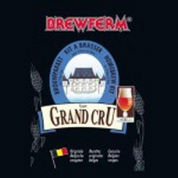 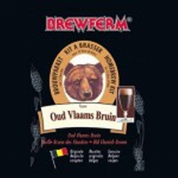 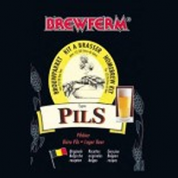 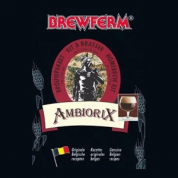 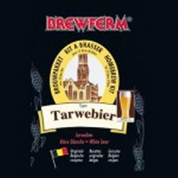 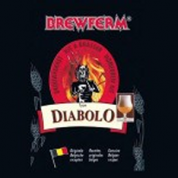 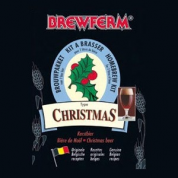 Brewferm beers have already undergone most of the brewing process. Flavours include cherry and strawberry as well as traditional beers.